Dylan was one of the best decisions we made about our wedding day (except marrying my husband, of course, lol)!! 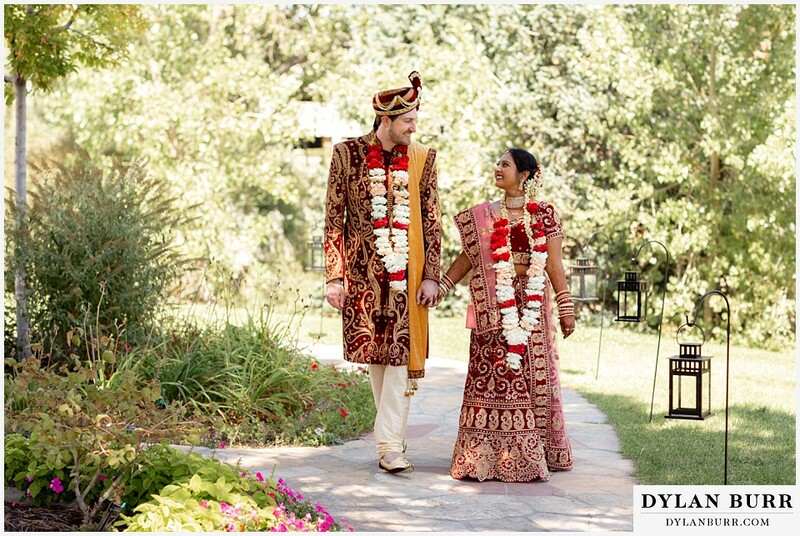 We had a multi-day, multi-cultural (Indian and American) destination wedding in Colorado from Texas and Dylan accommodated our schedule during our multiple visits to Colorado to meet with and get to know us, take our engagement photos, and capture our pre-wedding events and wedding pictures. We immediately got along with him and were put at ease – kind of like meeting an old friend. We were so impressed at how he listened to what we really wanted and went above and beyond to make sure we were happy. Our wedding had so many moving parts (two full wedding ceremonies, cocktail hour, and reception in one long 16 hour day) and he and his crew captured everything – from important still shots of us and our families to candid moments that were both touching and hilarious. He has a true skill of knowing when to capture candid shots and is very adept at using natural lighting to create stunning moments. We had a small pre-wedding event the night before and when I asked if he could send someone from his team to photograph that event, he said that he would be there and that the photography “always starts with him” – I think you have to really appreciate someone who puts that kind of energy and passion into what they do. We also did our videography through Dylan and he gave us exactly what we asked for and was able to really edit down to what was important to us. He was very quick with his turnaround on our photography and videography so there was no waiting for months to get our wedding photos. He truly captured who we were as a couple in the most beautiful way and we couldn’t be happier with our experience!